Yankees Entertainment and Sports Network abbreviated as YES is a cable and satellite television channel owned by 21st Century Fox. The channel primarily serves the New York City area. The network broadcasts an array of sports events, documentaries, talk shows, etc. Though the prime focus for the channel has always been team related shows involving the MLB’s Yankees, the NBA’s Nets, and Major League Soccer’s New York City FC. 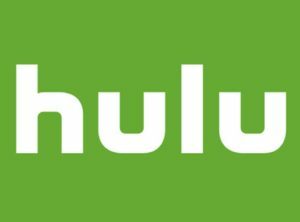 The channel is available through mainly cable services in New York, Connecticut, New Jersey and a few cities in Pennsylvania. If you’re concerned about privacy and computer security these days you may want to consider streaming the YES Network live via a VPN. They’re quite cheap and help protect you beyond sports viewing, too. Sports fans who don’t want to bother with cable television can still live stream the YES Network to keep up with the Yankees or Nets. 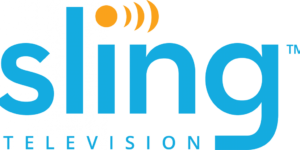 Sling TV live streams the YES network as part of its sports bundle. 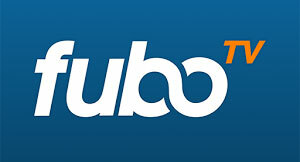 Fubo streams the YES Network but also many other sports channels like Fox Sports and ESPN both of which stream games played by New York’s MLB and NBA Teams. The YES Network, unfortunately, does not have a standalone app which gives subscribers the option to live stream via their mobile devices. However, subscribers can log-in to their ‘Fox Sports Go’ app with their subscriber credentials to stream a couple of games. Which Sports are Streaming on the YES Network? The YES Network live streams MLB and NBA games if it involves the Yankees or the Nets. The channel also airs soccer games if New York City FC is playing.